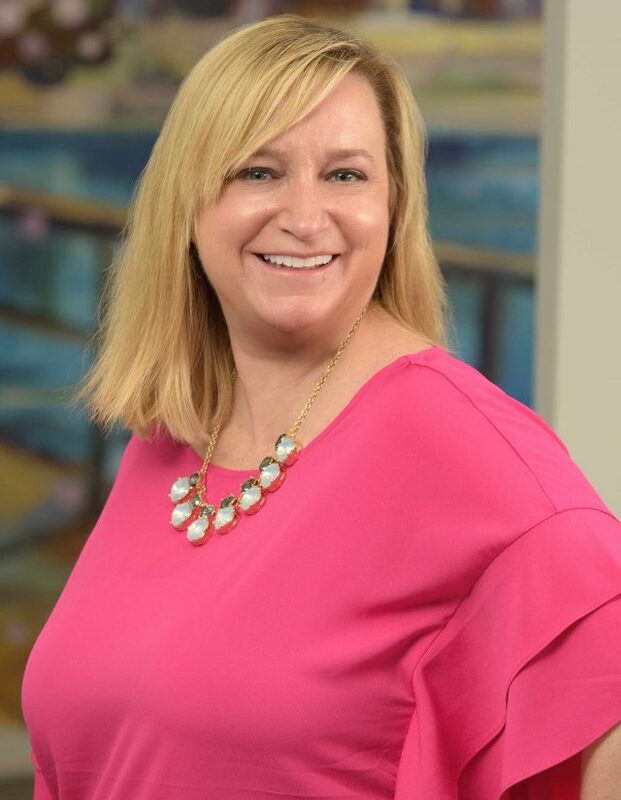 Carrie Hoffman joined Association Management Strategies (AMS) in 2005 and is an association executive with more than 18 years of experience in association management. Carrie worked for several international, national and regional associations and provides strategic guidance to clients in a variety of areas including start-ups, operations, program development, and board management. Her experience in the association industry provides a level of understanding into a variety of industries including, medical, insurance, electronics, property management and design. Currently, Carrie serves as the Executive Director for the Pharmaceutical Product Stewardship Work Group (PPSWG). She developed this client from a start-up to the leader in the medical take-back industry. Carrie has worked with the major pharmaceutical companies to develop product stewardship programs in Washington and California. This role requires coordination between member companies, industry trades, legal counsel, county governments and an understanding of federal and state laws applicable to the program. Carrie also serves as the Executive Director for the Association of Home Office Underwriters (AHOU). As Executive Director, Carrie developed and implemented a strategic plan and restructured the financial management policies of the organization. While serving as Director of Operations for the Electronic Industry Citizenship Coalition (EICC), Carrie helped manage the daily activities of the Board of Directors. In addition, she created the membership recruitment and retention plan that increased membership by 53%. Under her direction, administrative infrastructure was developed that improved the association’s operations, including a new financial planning system and roll-out and training for a new assessment tool software. Carrie was born in New York and moved to DC after attending Denison University in Ohio. She has been a member of American Society of Association Executives (ASAE) for over 15 years.